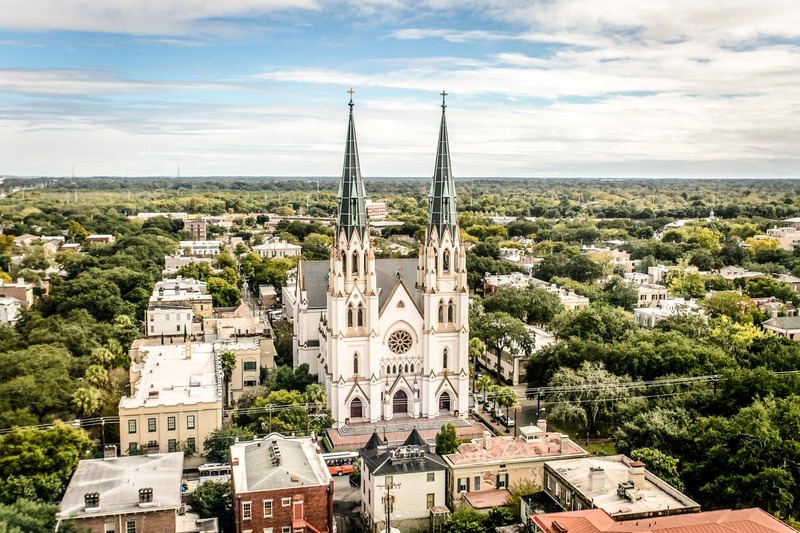 Filled with rich history, breathtaking architecture, haunted cemeteries, and plenty of Southern charm, Savannah has something special for every visitor. 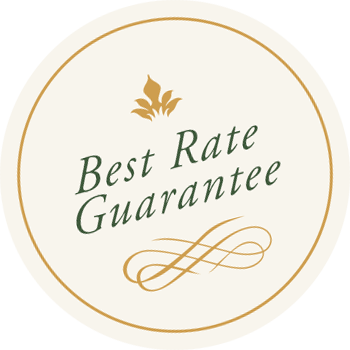 Explore stunning formal gardens, Civil War monuments and historic antebellum mansions. 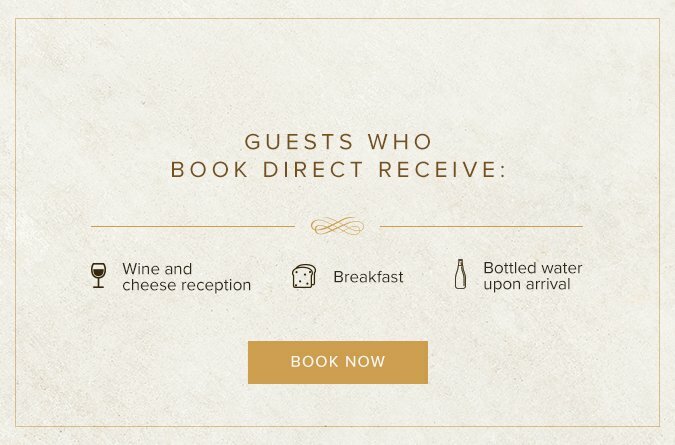 Savor world-class restaurants and shop one-of-a-kind boutiques. 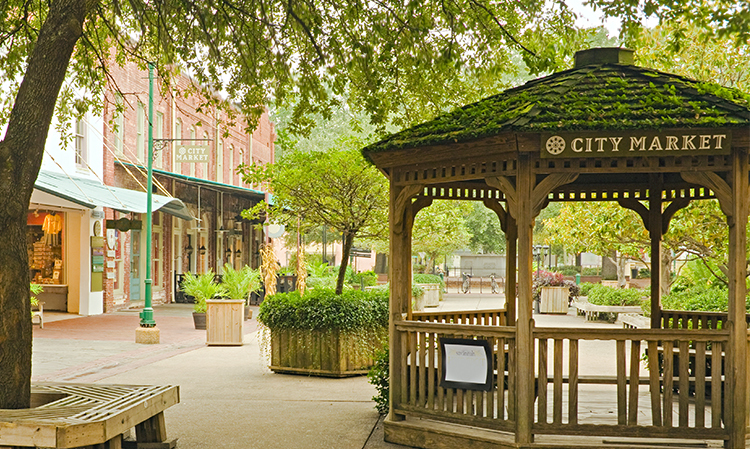 Stroll cobblestone streets lined with live oaks draped with Spanish moss. 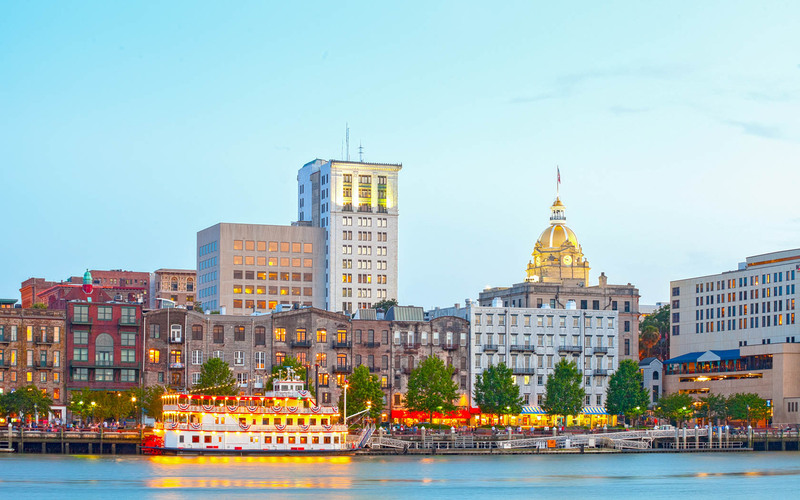 Named one of the friendliest cities in the world by Condé Nast Traveler, Savannah captivates visitors with its relaxed attitude and year-round mix of festivals and coastal recreation. 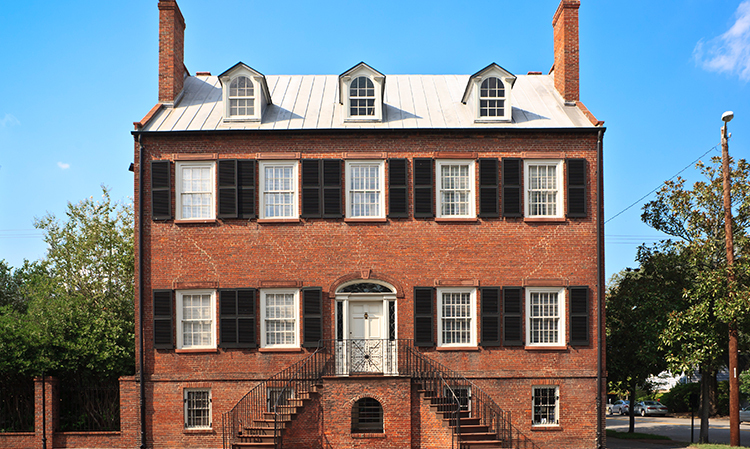 Set on Columbia Square, this Federal-style home was built between 1815 and 1820. It delights historians and decorative arts enthusiasts with its period details. 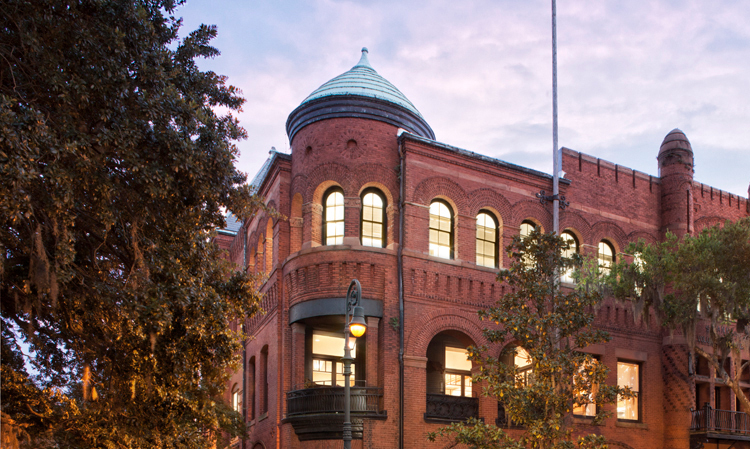 A nine-block promenade that was once home to Savannah’s cotton warehouses, River Street is now a bustling gathering place packed with shops, galleries, and restaurants. Architecture buffs won’t want to miss this elegant example of the French Gothic style located on Lafayette Square. 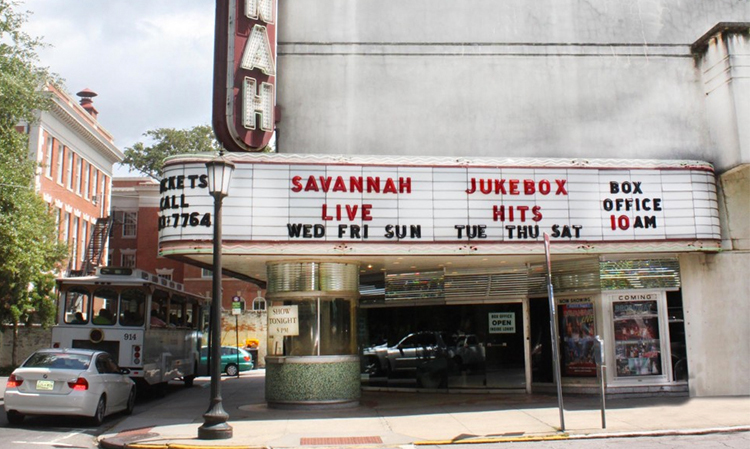 The oldest continuously operating theater in America, the Savannah Theatre opened in 1818 and continues to charm audiences with live performances. 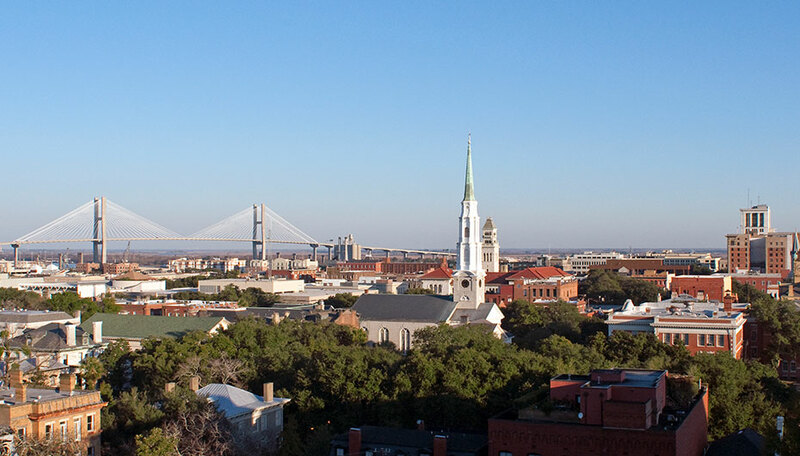 Established in 1978, this highly regarded private university comprises 16 art galleries and 67 buildings in downtown Savannah, many located on the city’s 21 squares. 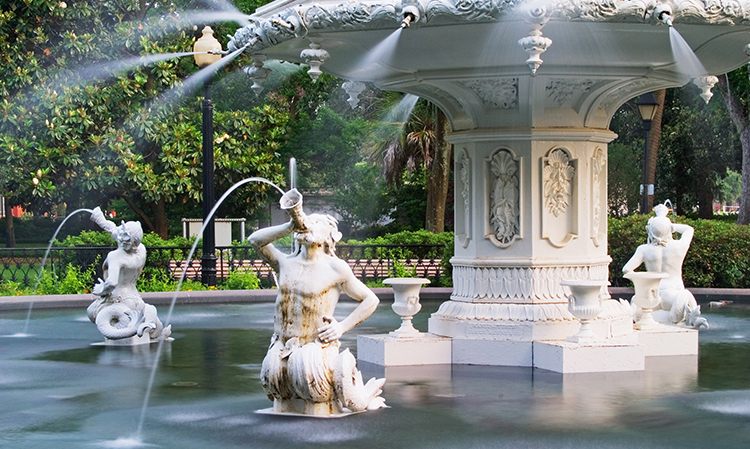 The famous Forsyth Park Fountain and multiple historic monuments are highlights of this popular 30-acre park in Savannah. The park is located at Drayton Street & W Gaston Street. 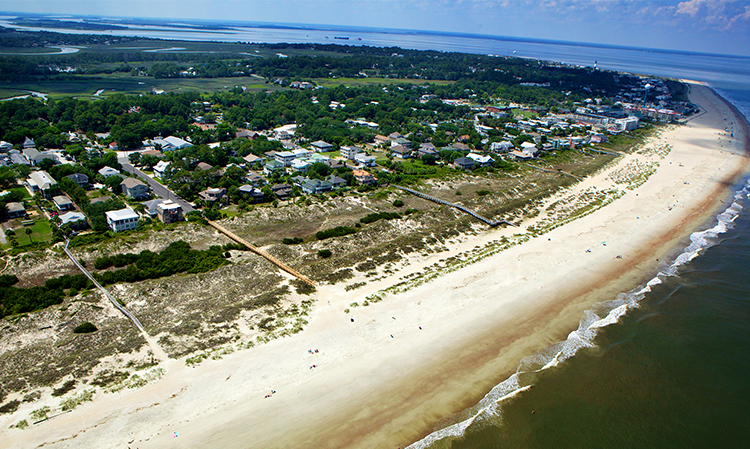 Located 20 minutes from downtown Savannah, Tybee Island is where locals go to kick back and enjoy watersports, fresh seafood, beach walks and dolphin tours. Don’t miss the Fort Pulaski National Monument and the Tybee Island Marine Science Center. 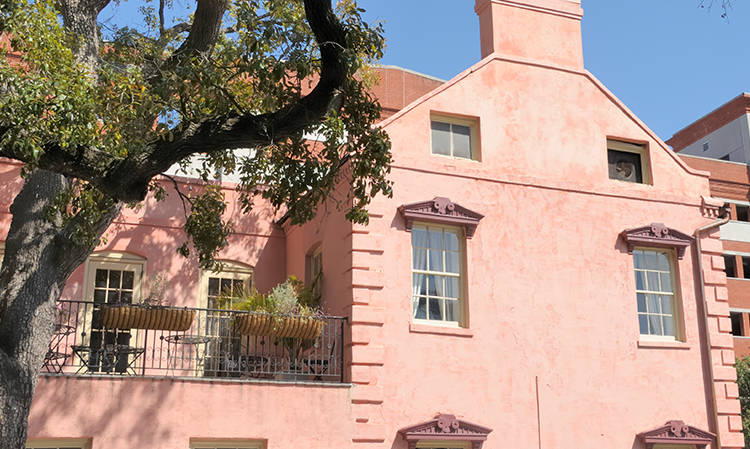 One of Savannah’s most popular restaurants, our next-door neighbor delights locals and visitors with imaginative Southern cuisine and a charming cellar tavern. Don’t miss the blue crab beignets! 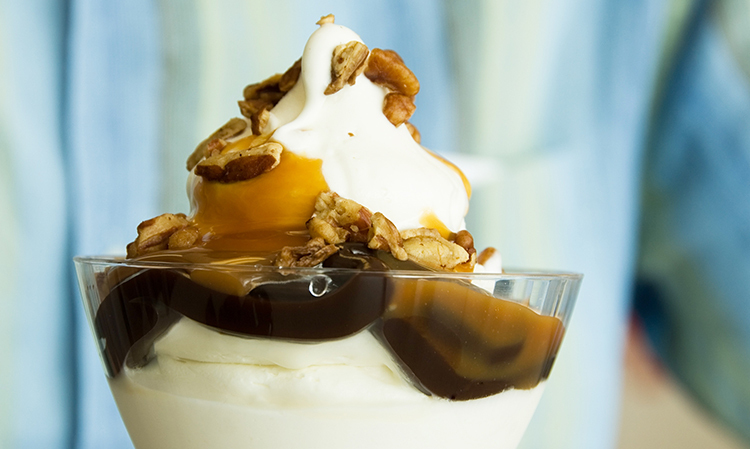 A fixture in the Historic District, this old-school ice cream parlor still makes ice cream on the premises using original family recipes.